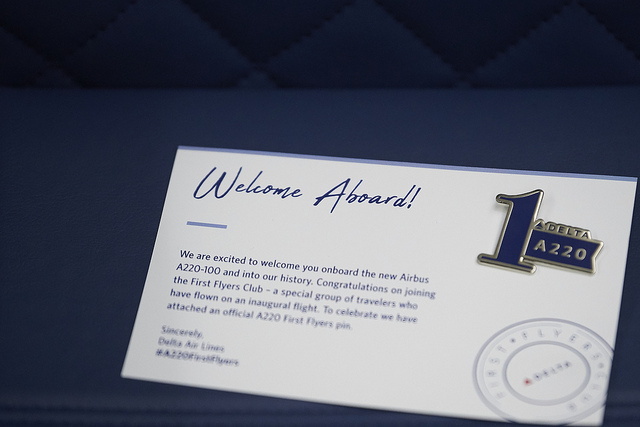 Delta Air Lines is celebrating the launch of commercial flights with the Airbus A220, which has been years in the making. 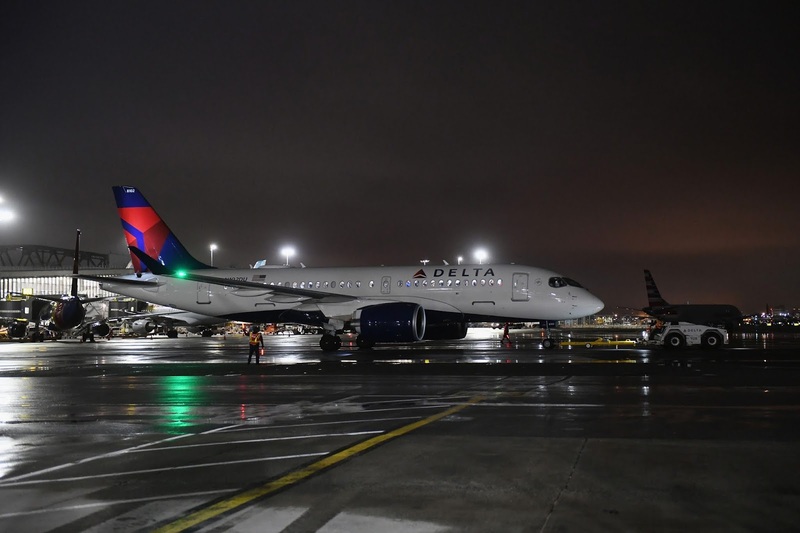 In the early hours this morning, Delta flight DL744 pushed back from the gate at New York's LaGuardia airport carrying customers for the first time on the newest narrowbody jet addition to the Delta fleet. 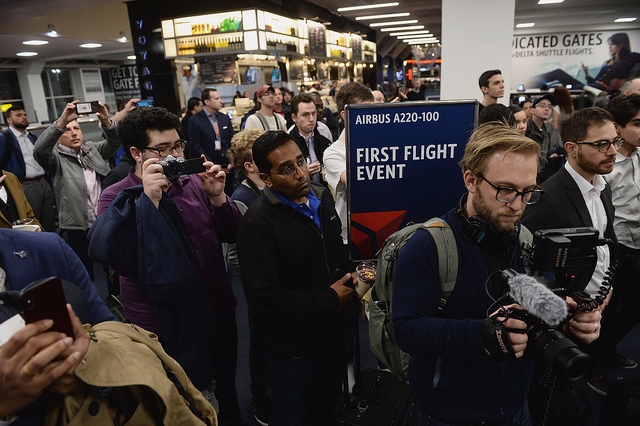 Terminal C was bustling with excitement as customers, employees, media and aviation enthusiasts gall came together to celebrate the inaugural operational flight. "We have big plans for this aircraft," said Chuck Imhof, Vice President — New York and Sales, East. "It will be an integral part of our future domestic fleet and will deliver an experience our customers will look forward to every time they fly." 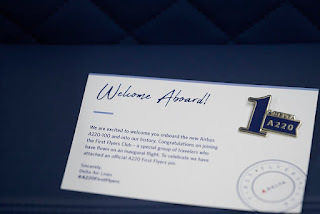 Just as there was a good send off for the first commercial Delta A220 flight, there was a celebration on arrival in Dallas, Texas. 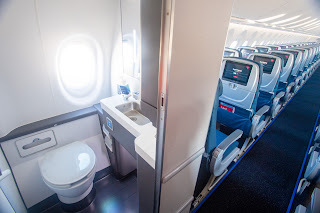 “I have been with Delta for 34 years and was in awe the first time I saw the A220. 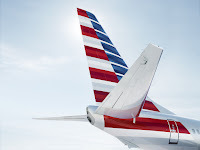 Customers will love it — it’s a spectacular plane,” said Damian Atchison, DFW-based Above Wing Customer Service Agent. 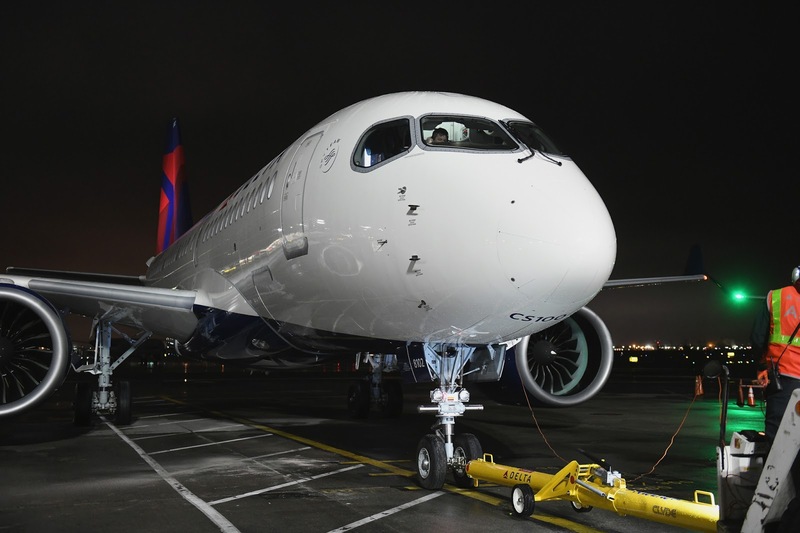 Delta's A220, which takes advantage of advanced technology and composite materials designed to deliver considerable improvements in fuel efficiency, is the latest investment in a fleet modernization program that aims to replace 20 percent of older, less-efficient aircraft by 2020.